Because the iPhone is a smartphone, it comes equipped with all sorts of power-saving features that are on par with Android. 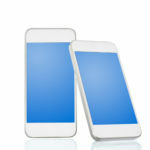 These can be leveraged to give your iPhone some much-needed longevity. 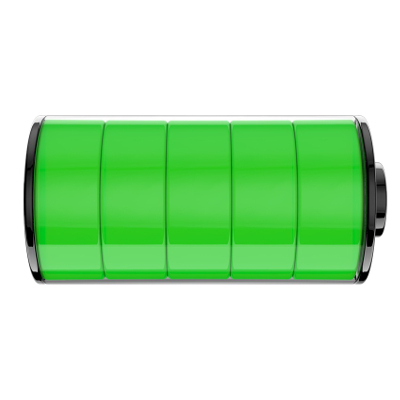 Here are three ways to conserve your device’s battery power. You might only use a handful of mobile apps, and that’s fine. However, there are applications which run in the background that you might not necessarily use. 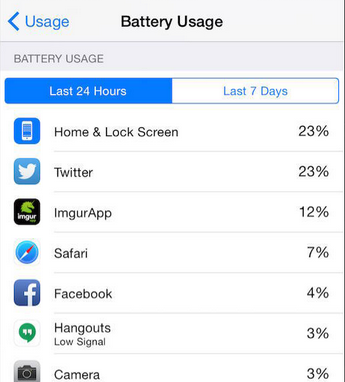 These apps can use up your battery power, making it drain much faster than it would otherwise. You can disable these apps from running in the background, which will help your battery keep a maximum charge. 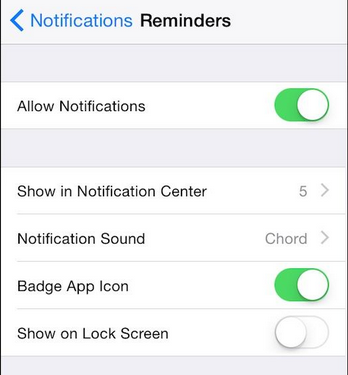 Do this by going through Settings > General > Background App Refresh. This lets you unselect the apps you don’t want running in the background and eating up your battery. If you’re not sure which apps are using the most power, the iPhone has a way to look into this. Go to Settings > General > Usage > Battery Usage. You’ll see which apps are the biggest energy wasters, and cutting these out if possible is one of the best ways to begin saving battery life. 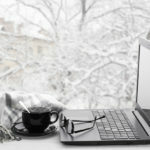 You might think that using WiFi instead of your data plan isn’t making a significant difference, but the real noticeable change occurs when you don’t have a network connection available. Under these circumstances, your phone will continuously search for a network to connect to. 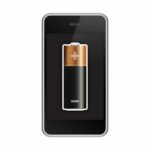 If you want to get the most of your battery, this constant searching can negatively affect this goal. Go to the Control Center and tap the WiFi button to access settings which will let you turn off this feature. 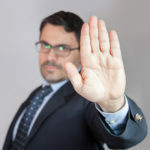 When connecting to networks, be especially skeptical about them if you have sensitive information on your device. There are plenty of hot spots that are laden with criminal activity, so be sure that your device isn’t autoconnecting to them. Smartphones take advantage of GPS to track your location, and this helps them deliver content to you based on your location. While it can help when you need to find a specific place, it’s not necessarily important all of the time, and it puts a damper on your battery’s life. 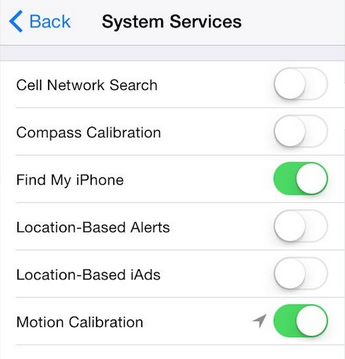 You can turn this feature off by going to Settings > Privacy > Location Services > System Services, and turning off the Frequent Locations option. Additionally, iOS offers a feature that can use your GPS and WiFi to pinpoint your location and share it with a text message. This can be handy, but you’ll probably rarely find yourself using it; plus, your battery doesn’t appreciate the unnecessary drainage. 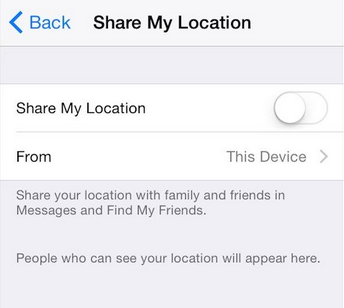 If you feel this feature isn’t worth the battery drain, you can turn it off by going through Settings > Privacy > Location Services > Share My Location. By taking advantage of these four tips, you can help your iPhone’s battery stay as full as possible when you need it most. For more best practices on how to get the most out of your technology, give us a call at (973) 882-4644.